This is a “terrific option” for those wanting unique gift items, and those wanting to examine the product in pretty pink packages to see if they want to join the team of entrepreneurs making extra money by selling this product. 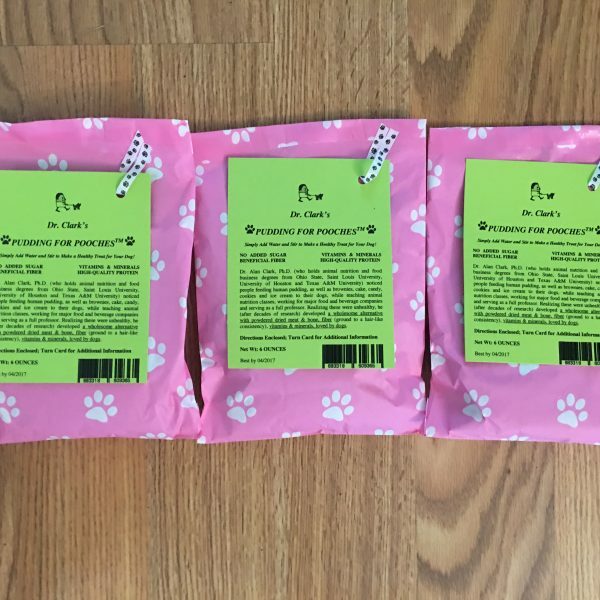 Inside of each pretty pink paper sack is a resealable plastic bag. 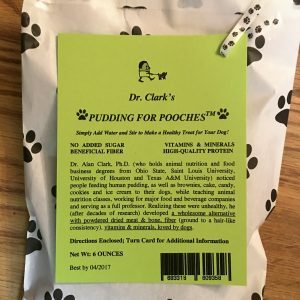 Each plastic bag contains six ounces of the healthy treat with directions. 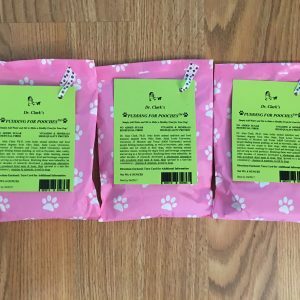 Eighteen ounces of the dry mixture are enclosed in three resealable plastic bags (i.e., six ounces are in each of the three bags), which are respectively placed in the three pretty pink paper packages. 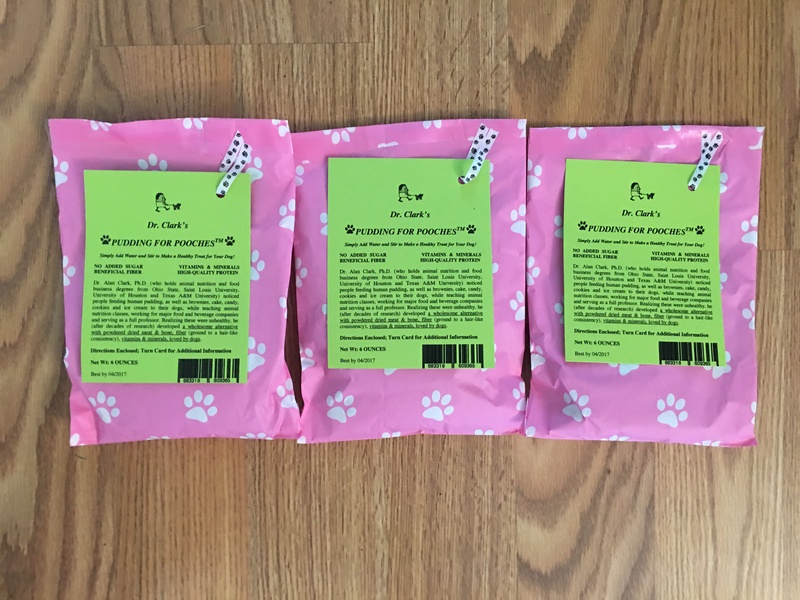 The directions are attached to each plastic bag, while the ingredients, guaranteed analysis, and “best by date” are attached to each pretty pink paper sack. These sacks, like their enclosed plastic bags are sealed shut.